Quilliam’s 125th Anniversary Project Bid Unsuccessful – Muslim Museum UK – Uncover the 1400 year relationship between Britain and Islam. Explore the history and heritage of Muslims in Britain. The AYA Foundation (the Muslim Museum Initiative’s founding organisation) submitted an application to the Heritage Lottery Fund to develop a project to explore and celebrate the 125th anniversary of the opening of the first Muslim centre in Liverpool, the ‘Liverpool Moslem Institute’ at 8 Brougham Terrace, West Derby Road and the 160th birthday of its founder William Henry ‘Abdullah’ Quilliam. 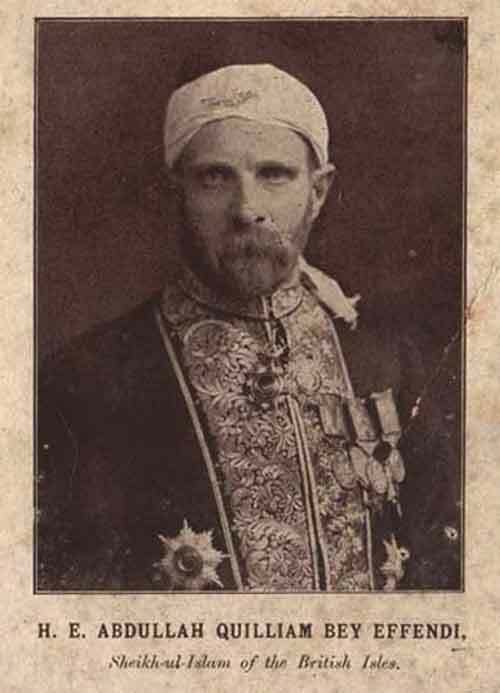 By working with Museum of Liverpool, Liverpool Record Office, Manx National Heritage and Surrey History Centre the project proposed to research, collect, digitise and establish a collection on Abdullah Quilliam, which would be deposited with the Liverpool Record Office and made available for public access. 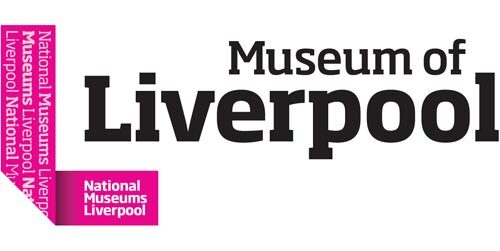 The project proposed to launch an exhibition at the Museum of Liverpool, and deliver a one-day conference of leading historians speaking about Quillam’s life and the history of Muslims in Britain. The project proposed to produce new heritage items, in particular, artwork, a short film, and a multi-media exhibition that would tour Liverpool, Woking and various cities around the UK. Bestowed the title Sheikh-ul-Islam (Head of Islam) of the British Isles by the Sultan of the Ottoman Empire; named Persian Counsel in Liverpool; and honoured as an Alim (Islamic scholar) by the University of Fez, Morocco – Quilliam is a national and international icon, and this was an opportunity to remember his unprecedented achievements, and engage the 3 million strong Muslim community in Britain. Unfortunately, the application was not successful. We will brush ourselves off and are even more determined to develop and deliver quality heritage projects that are relevant to the history of Muslims in Britain.